Minister of Sports Dayasiri Jayasekara stated that certain members of the Joint Opposition (JO) are actively devising plans to destroy and destabilize the SLFP. He further stated that he in no way supports the train of thought that the SLFP should be divided in support of the UNP. To ensure the longevity of the SLFP, Minister Jayasekara invited all party members to stage a strong front for the upcoming election. Certain members of the JO aim to divide the SLFP to gain political power in 10-15 years time Dayasiri Jayasekara said. 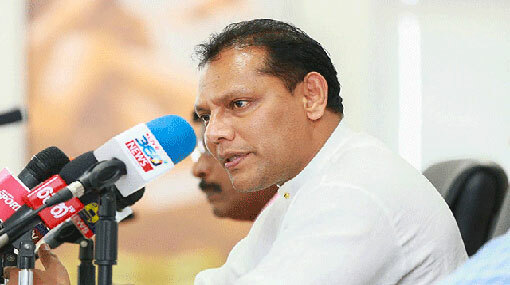 While addressing the media following an event in Kurunegala yesterday (13), Minister Jayasekara stated that many SLFP members are undecided as to whether they will join former Mahinda Rajapaksa in his quest to topple the government.